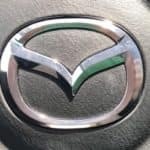 Record Breaker for Mazda Motorsports! 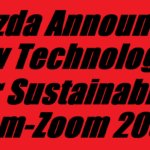 It’s been a while since we’ve written about Mazda Motorsports. We have some really exciting news to share with all of you! 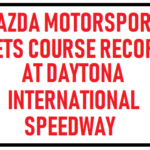 Olly Jarvis, the Number 77 Mazda RT24-P driver broke a long standing record at Daytona International Speedway! Keep reading to learn more! 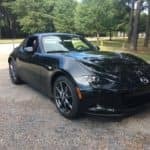 Mazda is doing something great for those of us who have been affected by Hurricane Florence. 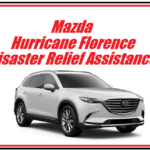 Beginning today, September 19, 2018, Mazda is offering $1,000 Hurricane Florence Disaster Relief Assistance toward the purchase or lease of a 2018 or 2019 Mazda vehicle. There are eligibility requirements, so please keep reading for details. 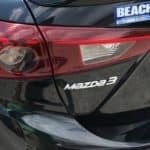 Beach Mazda has some really amazing news to share with all of you this month! 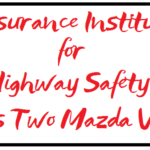 Mazda recently announced that the Insurance Institute for Highway Safety (IIHS) honored TWO Mazda vehicles for their safety. Keep reading for details! 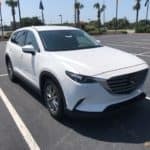 In a recent press release, Mazda announced that the 2018 Mazda CX-9 earned a five star overall rating from the NHTSA! The NHTSA is the United States government’s National Traffic Safety Administration. 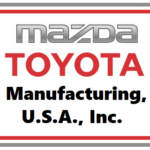 The five star rating comes after completing meticulous collision and pre-collision tests.